Melville, NY JLL has hired David Leviton as managing director and market leader of its Long Island office. 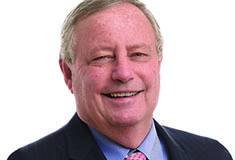 His responsibilities will include building on JLL’s expanding market share on Long Island and overseeing the firm’s agency leasing and tenant representation business. Ray Ruiz and Eric Launer, both executive vice presidents, will continue to be key contributors to the strategic growth of the office. Leviton brings more than 30 years of experience in Long Island commercial real estate to JLL. He has developed a diverse scope of expertise with an established tenant representation and agency leasing practice and a strong asset sales background. He specializes in an approach to account management that is anchored in client service. 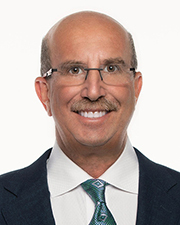 Prior to joining JLL, Leviton served for six years as senior vice president with a major commercial brokerage on Long Island. Earlier, he spent 20 years with another major commercial brokerage on Long Island. Leviton received a bachelor’s degree from SUNY at Stony Brook. He is a member of the board of directors of the Commercial-Industrial Brokers Society of Long Island (CIREB-LI).